It has 103 individual spaces distributed in 51 rooms with fridge and microwave option and 52 fully equipped studios with kitchen. All with private bathroom, air conditioning and fiber optic Internet and high quality WIFI. Restaurant with breakfast, lunch and dinner 7 days a week, cafeteria, CRAI library with rooms for group study with the latest technologies, sports courts, pool from May to September, gym, tennis and paddle courts, TV rooms, game room, assembly hall, laundry, bicycle loan service and architecture tables. 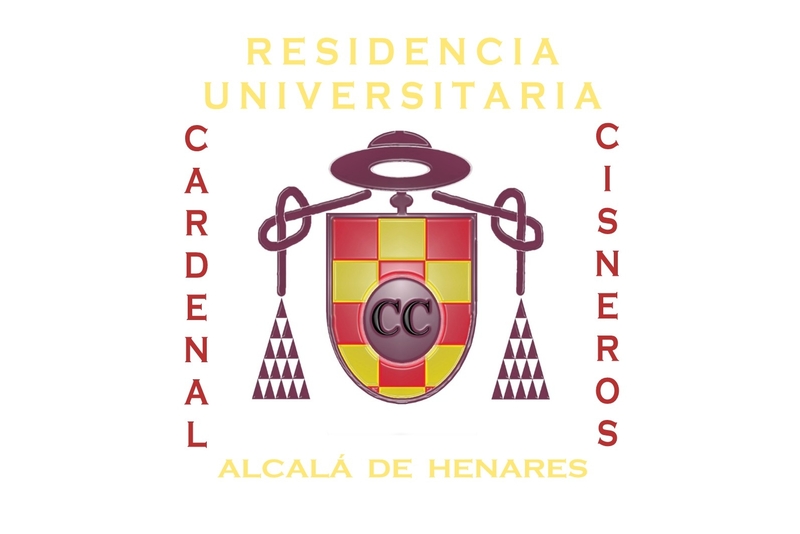 The Cardenal Cisneros University Residence Hall is located in the city of Alcalá de Henares, 2.1 km from the Puerta de Madrid and 1.5 km from the Cervantes Institute. The property is 1.6 km from Alcala University and 1.8 km from San Bernardo Monastery. The Cervantes Museum is 1.8 km from the Cardenal Cisneros University Residence. Adolfo Suárez Madrid-Barajas Airport is 18 km away. In addition to the rooms, we also have common areas with TV. The Cardenal Cisneros Residence offers rooms with views of the pool. All rooms have a private bathroom, desk and wardrobe. We speak German, English, Spanish and Romanian. So the reception staff can help you with any incident.